Researchers from EMBL Grenoble examined Xofluza’s detailed mode of action, aiming to discover potential mechanisms by which viral resistance to it could materialize. Since the 1990s, Xofluza (baloxavir marboxil) is completely the first new anti-influenza drug approved for clinical use. The drug works by blocking an essential viral enzyme known as influenza polymerase. The virus cannot replicate and an infection cannot progress once this enzyme becomes inactive. 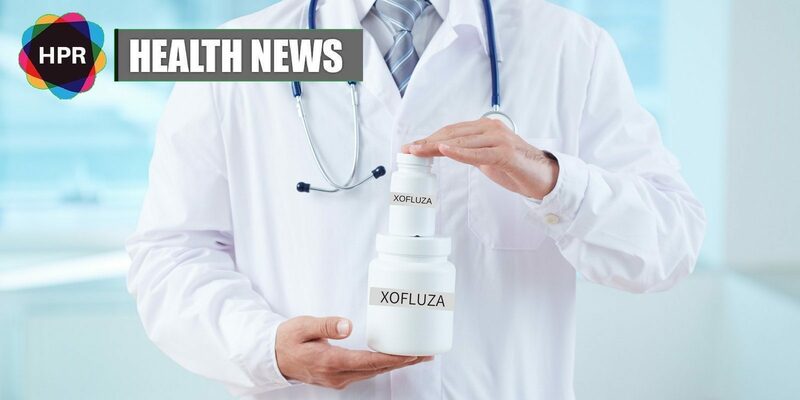 one oral dose of Xofluza is effective in lowering viral production and alleviating symptoms. Scientists took patients’ nose/throat swabs before and after treatment with Xofluza, and sequenced the viral RNA during two clinical trials. The research showed that a particular mutation takes place in the virus’s polymerase enzyme in a small number of treated patients. “This mutation makes the virus around 30 to 50 times less susceptible to the drug. However, this mutation also caused impairment of viral replication, and did not seem to have a negative effect on the treatment outcome so far,” according to Shinya Omoto, a member of the Shionogi team and co-corresponding author of the study paper. Annually, an estimated 290,000 to 650,000 deaths and 3 to 5 million cases of severe illness worldwide are linked with flu which is caused by influenza viruses A and B.